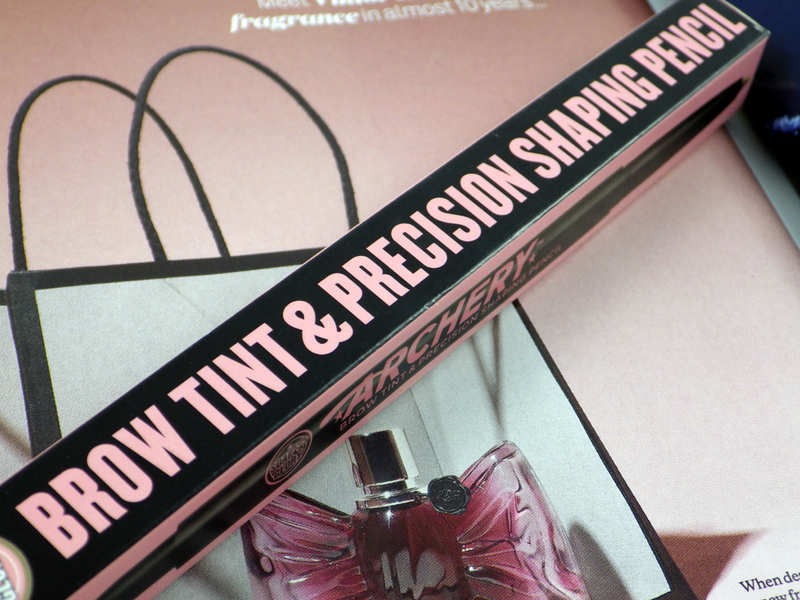 The Archery Brow Tint and Pencil is my first delve into Soap and Glory makeup, recommended by the wonderful blogging world. 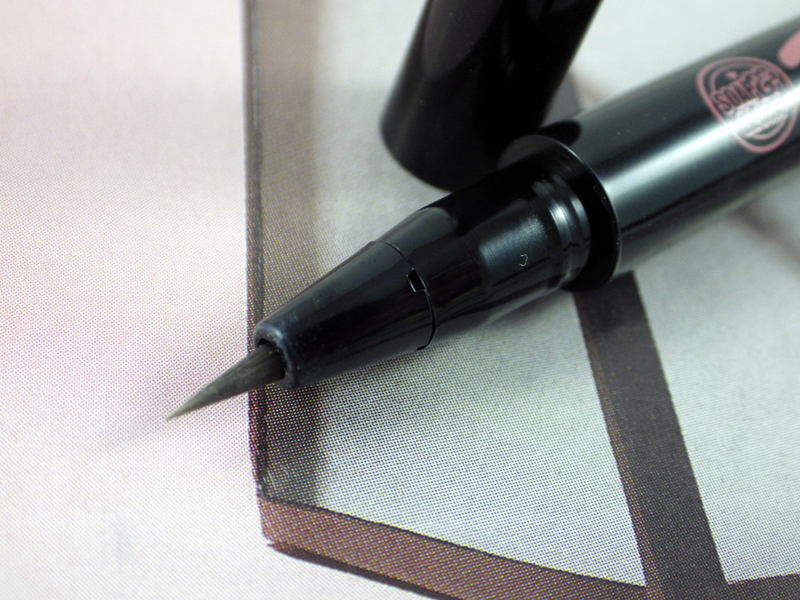 Before buying this I had only tried brow powder to fill my brows, so I was excited to try this double ended pen with a brow tint on one end and a crayon style pencil on the other. 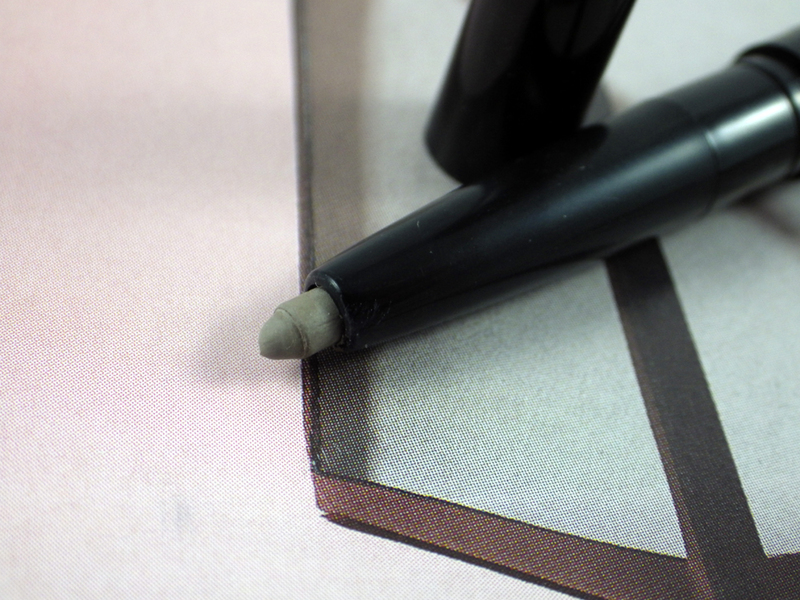 The brow tint is designed to fill sparseness in the brows and the pencil goes over the top to sketch the perfect shape. The formula contains Vitamin E, Aloe Vera and Chamomile Extract to nourish and condition the skin. I bought the shade Love is Blonde (there is also a shade called Brownie Points) and this cost £10.00. I find Archery really easy and simple to use, which to be honest is what I want from a beauty product on a daily basis. 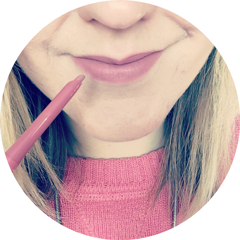 The felt tip end for the brow tint effortlessly releases colour into my brows without having to apply any pressure; I apply in light, feathery strokes, which gives a really natural finish. 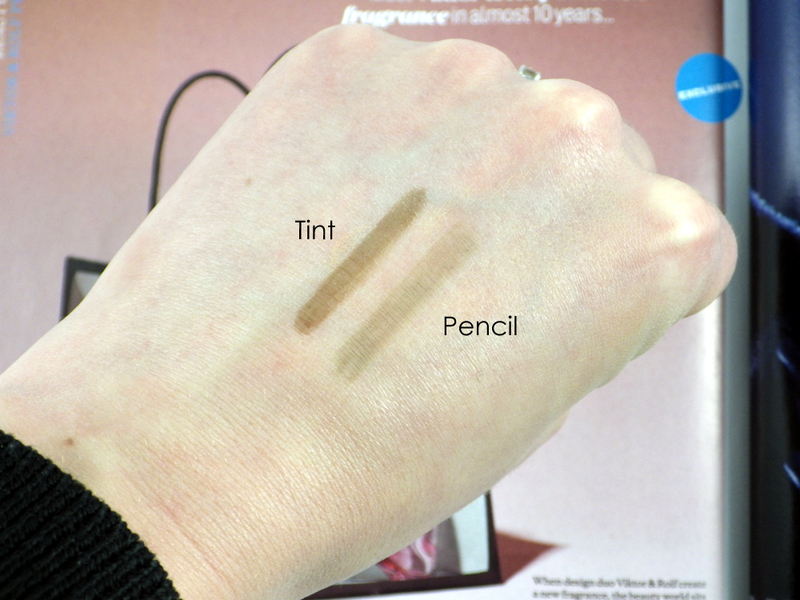 I then go over the tint with the coloured pencil, which doesn't upset the tint underneath but shapes the hairs and sets them into place. 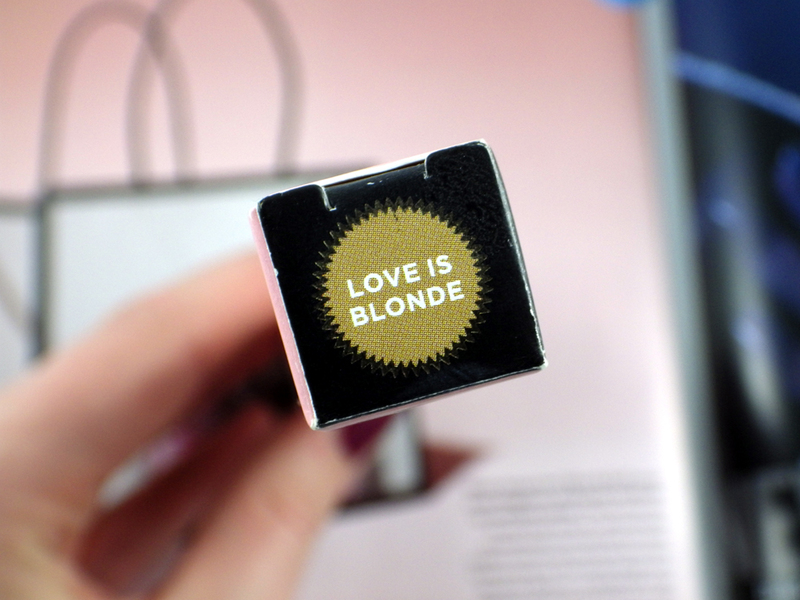 Love is Blonde isn't the perfect colour match as the shade is more ashy than my brows, but it does actually blend in really well. The wear time is impressive - around 8 hours, then fading quite gradually and evenly. Soap and Glory Archery Brow Tint and Pencil fills a big gap in my small stash of brow products and so is a very welcome addition. I think £10.00 is good value considered it's a double ended product and how long it lasts on my brows. It's perfect for a natural, everyday makeup look or those "no makeup" makeup days. Find it online on the Boots website here. 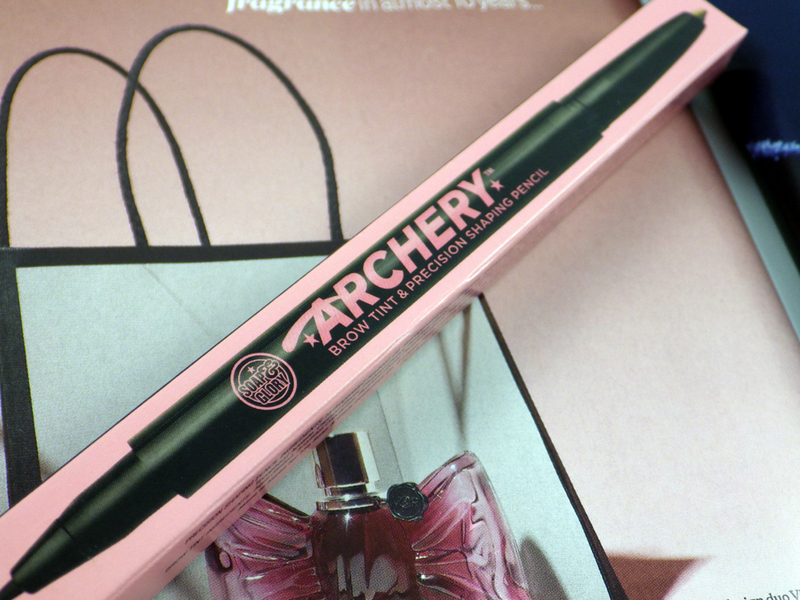 Have you tried the Soap and Glory Archery Brow Tint and Pencil? What are your favourite brow products? I've not tried this but I've seen so many positive reviews, I think it's going to be my next brow purchase! I think my big brows call for wax, I don't tend to get on with anything else but this looks so easy!